I have been on and off various forms of birth control for over a decade. Birth control always seemed worth it. 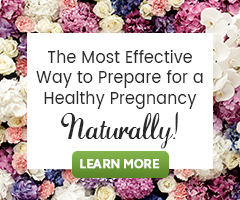 Dealing with the minor side effects were a better option than an unwanted or unplanned pregnancy if any form of protection or contraception failed. Finally after experiencing some very unpleasant side effects such as skin rash I stopped birth control. Any form of birth control I took would always inevitably stop my periods all together. After stopping birth control it would typically take 5-6 months for my period to come back while using Vitex and Dong Quai daily. 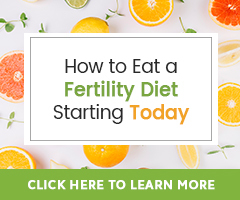 In February 2018 after being off birth control for 2 weeks, I bought the Fertility Cleansing Kit and just 2 days before completing phase 2, I got my period which is unheard of. I truly believe the liver cleanse is amazing and really jump started my body in going back to it’s healthy state. 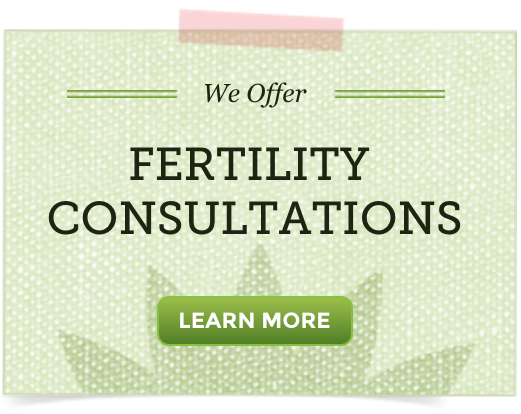 I took the Fertility Cleanse Kit along with Vitex (Chasteberry) and Dong Quai daily. I also took my multi-vitamin and probiotic. Whatever your issue or goal is, stick with healthy eating, the herbal teas and supplements. Form personally after my journey, I believe that birth control reeks havoc on the female body and should be avoided at all costs. Have patience and faith in your journey.